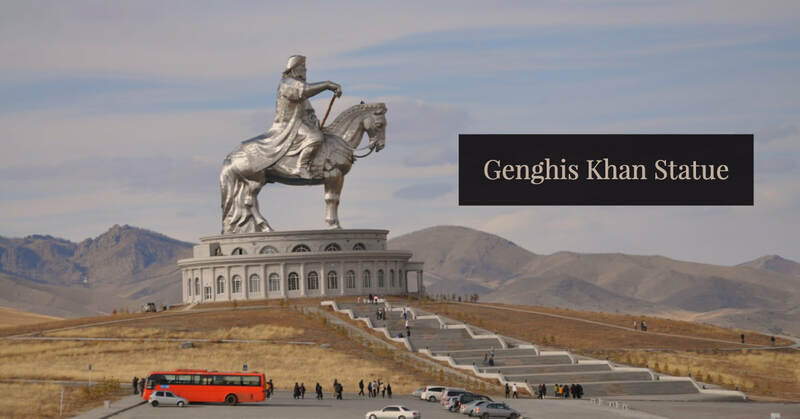 There may be many who will ask, why is the BYU Management Society Asia-Pacific Area holding their annual 2019 conference in Mongolia? For many International guests it is a long distance to travel and a location that may seem a bit off the beaten track. 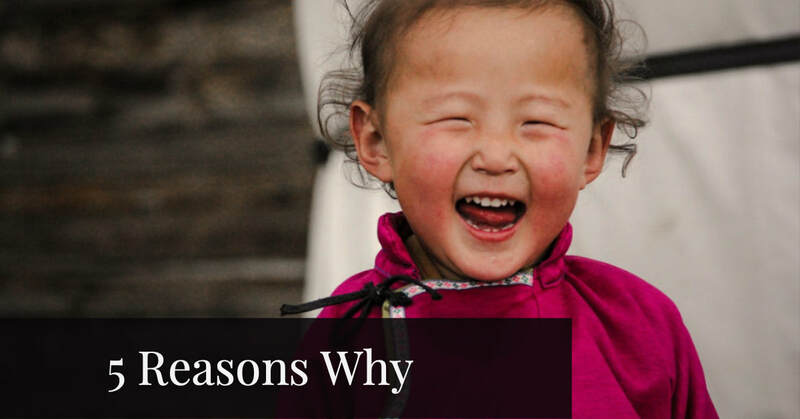 There are many reasons why the 2019 Host Country for the BYU Management Society is Mongolia. Here are 5 reasons why. For many years the BYU Management Society has had a very active chapter in Mongolia. The first chapter started in 2012 and since then they have remained very strong. BYU MS Mongolia is a BYU Management Society Gold Chapter, which is the highest award a BYU Managment Society Chapter can obtain. Many Mongolians have attended BYU in particular BYU Hawaii. Their attendance at BYU Hawaii and has not only been very successful but they also can boast of being the only country to have a 100% graduate return rate. 100% of all Mongolian International students who have attended BYU Hawaii have returned back home to Mongolia. This BYU H graduate base has helped to form a very strong BYU Managment Society presence in Mongolia. 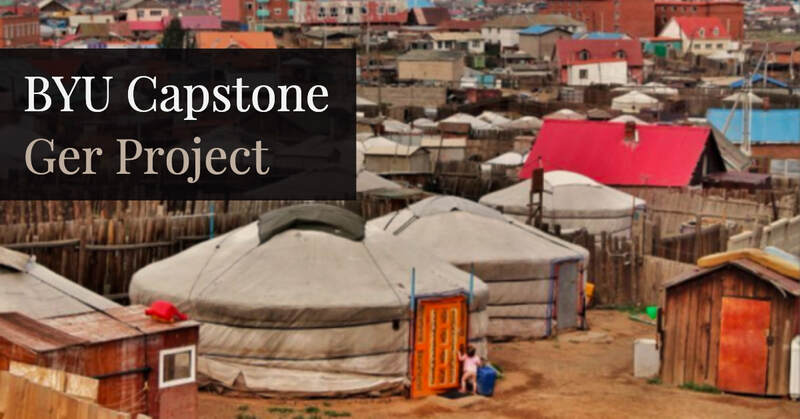 Though the BYU Management Society is not just about having BYU graduates as members, there is little doubt the foundation of the active BYU H graduate base helps give added strength to the BYU Management Society in Mongolia. The answer is simple. This is a very worthy BYU Management Society Chapter and we look forward to the exciting 2019 BYU Management Society Asia - Pacific Conference that is being held in Ulaanbaatar, Mongolia on May 17th and 18th. Come Join Us! This is an event not to be missed.